Perform like your favorite POP STAR! 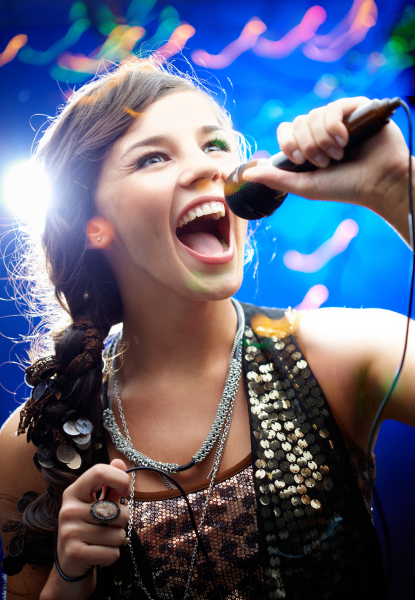 Sing, Dance, and Perform your favorite songs, while entertaining a live audience of family and friends. Participants will learn tips & tricks to perform their best and build confidence on and off the stage while they develop performance skills. This fun & exciting camp is perfect for your little Pop Diva! Click here to learn more. Now in the San Fernando Valley!! !